In order to change any, even the slightest parameter of a web stores functionality, you need to be a skilled programmer or at least be able to distinguish classes. 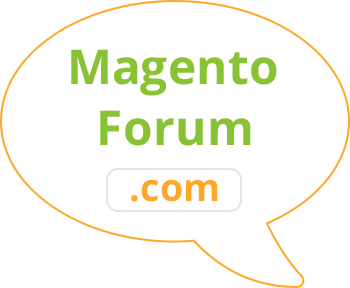 Let us review how a class can be found in Magento ® by name, how their names are formed and their basic characteristics. What does a Magento Class name consist of? A very important fact you should know about classes is that each class is only responsible for one file. Several different classes cannot have the same name or be responsible for several files – this would cause a web store to malfunction or be down at all. This fact is one of the main commandments for programmers of Magento ®, so if you have any problems with files and name distribution, you can contact GoMage specialists. We will perform correct configuration as soon as possible. Why and how search for a class name? As we have already mentioned, it is often necessary to change a class name or delete it at all, but first, you need to find it. It is very easy to do. You need to use the admin menu where the store administrator and editor have a possibility to search for files in the system folders. These are relative paths used to search for the necessary information on a Magento ® site. Despite all difficulty of the location determination, one and the same class may be in several areas at the same time. 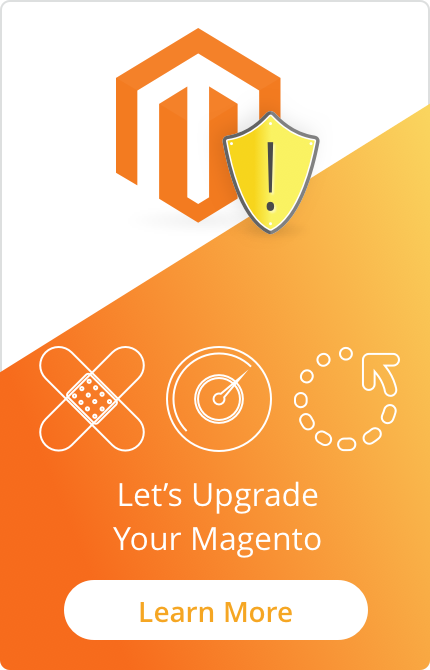 However, when you search for a specific class, the Magento ® system will first return the highest area in the system hierarchy which is very convenient and saves significant time during the search. Before trying to change classes in your web store make sure that you have a backup copy of it. Otherwise, you may lose a significant part of your products for which one of the classes is responsible. Also, it is recommended to send a warning message to your customers that your store may be unavailable for some time due to repair work or maintenance. If you do not have any experience in classes modification it would be better to ask GoMage specialists for assistance. You may contact us by email or through comments to this article, we will reply as soon as possible. Also, check the Extensions for Magento ® which simplify different processes on your Magento ® store.